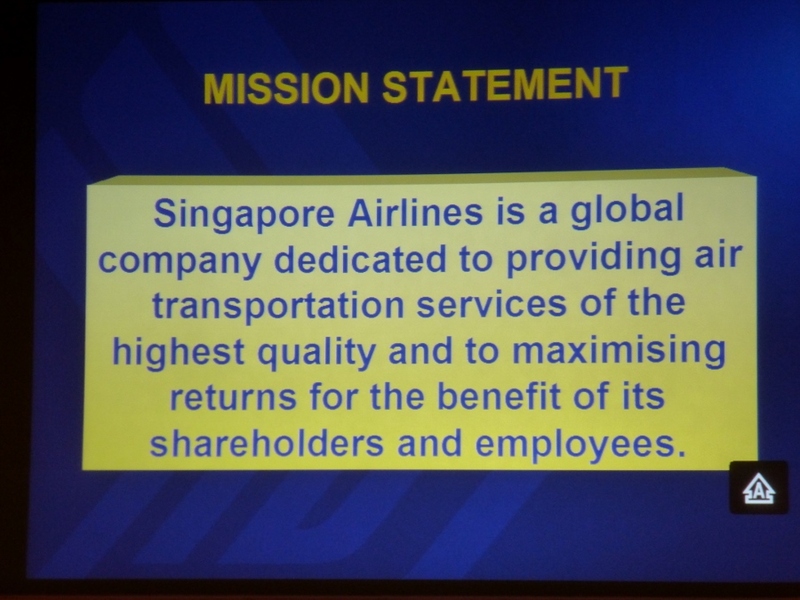 It goes without saying that Singapore Airlines is one of the best airlines in the world – from product to service. And the definitive icon for Singapore Airlines as well as for Singapore itself is the Singapore Girl. A great deal of work and effort has gone into the brand image which demonstrates not only the Asian value of hospitality but that of grace as well. In 1968, the former Malaysian Singapore Airlines called upon French Couturier Pierre Balmain to design uniforms for their cabin crew. One of the early Singapore girls, See Biew Wah (SQ 1966-1973) was chosen to be the mannequin for Balmain’s design which was based on the traditional Malay sarong-kebaya, altered slightly for ease of wear. After her fitting, See Biew Wah noted that when they were first seen on the streets of Paris wearing their kebaya that people actually walked into lampopsts from staring. Part of the uniform’s continual allure is because Balmain insisted the uniforms be fully tailored. Even today, Singapore Airlines’s in-house tailors have a minimum of two fittings with each crew member who is provided with four new uniforms each year. Needless to say, the uniform is a very visual and important part of the entire SQ brand and marketing experience. According to See Biew Wah, “The only weapon you have to compete in, is your inside service.” It was an advertisement that included four of the flight attendants that was the start of a marketing campaign which turned the idea of a Singapore girl into an icon. 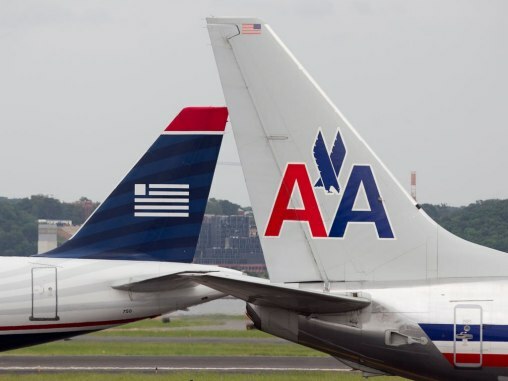 With a focus on service and hospitality, this strategy has worked well for the airline for over 40 years. 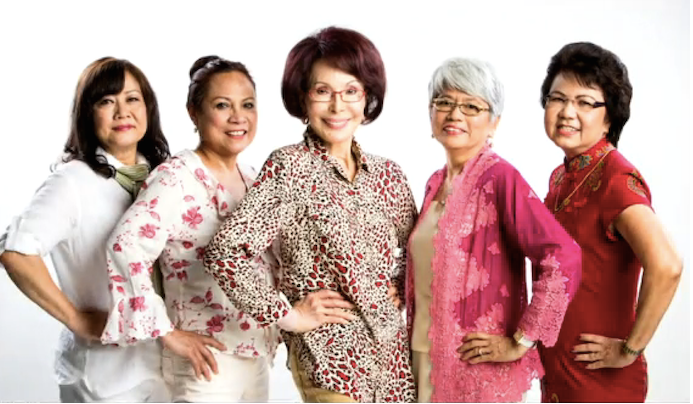 Former Singapore girl, Lisa Ang reunites the ladies from one of Singapore Airlines earliest commercials in the following video (Channel NewsAsia). 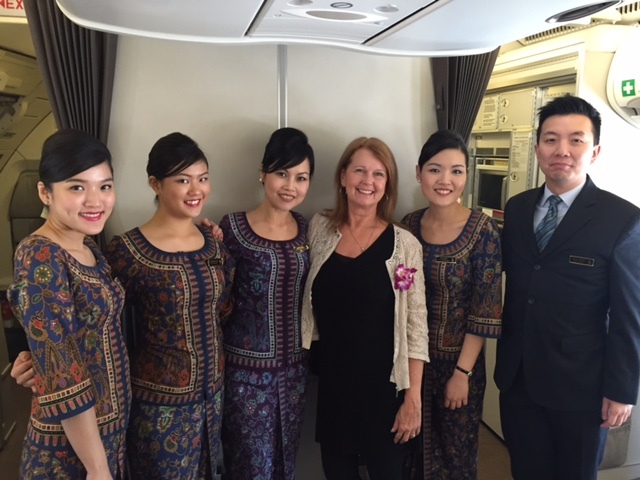 I know I have certainly enjoyed my SQ flights – and yes, while Suites Class and flying First and Business on Singapore is wonderful, it wouldn’t be quite the same without the Singapore Girl and other crew members. The IFSS/IFS is the highest rank. IFSS/IFS/LSS/LS/CSS/CS are known as ranking crew, the FSS/FS are all classified as non ranking crew. In each cabin, there has to be at least one ranking crew to oversee things and lead the team. In premium cabins, naturally you will see more ranking crew as they are the more senior ones. Business Class – At least 1 CSS/CS/LS/LSS and a few FSS/FS. 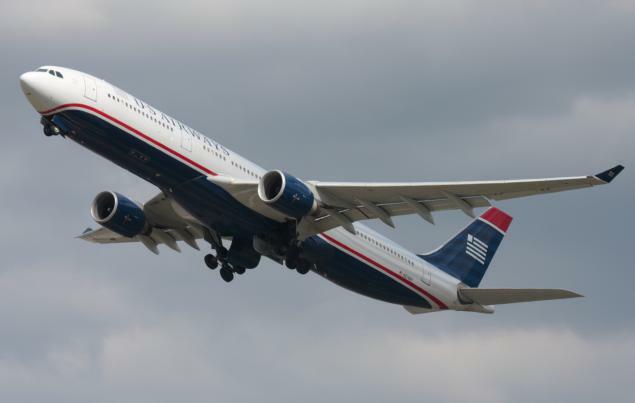 The ranking crew in business class is determined by the type of aircraft, different aircrafts will have different ranking crew, for example the 747 will have 2 Chiefs, one on the main deck and one on upper deck whereas the 777-300ER will have only one Chief.